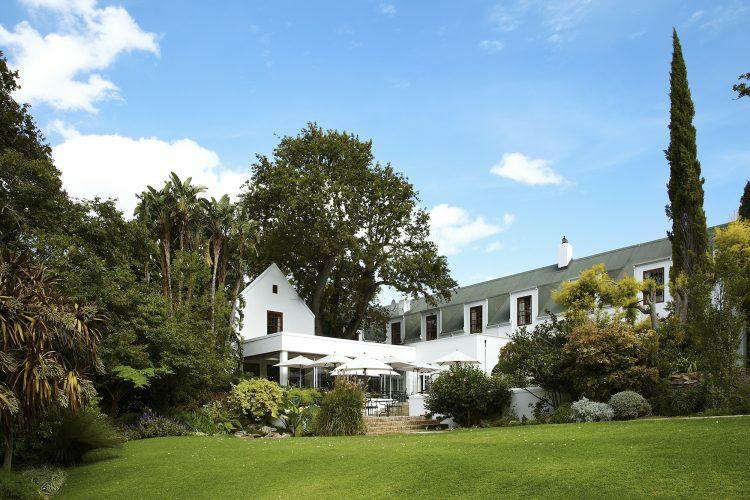 It was after many years of holidaying with her husband, Gerald in Relais & Châteaux hotels overseas that gave Liz McGrath the impetus to create hotels of her own, back home in South Africa. 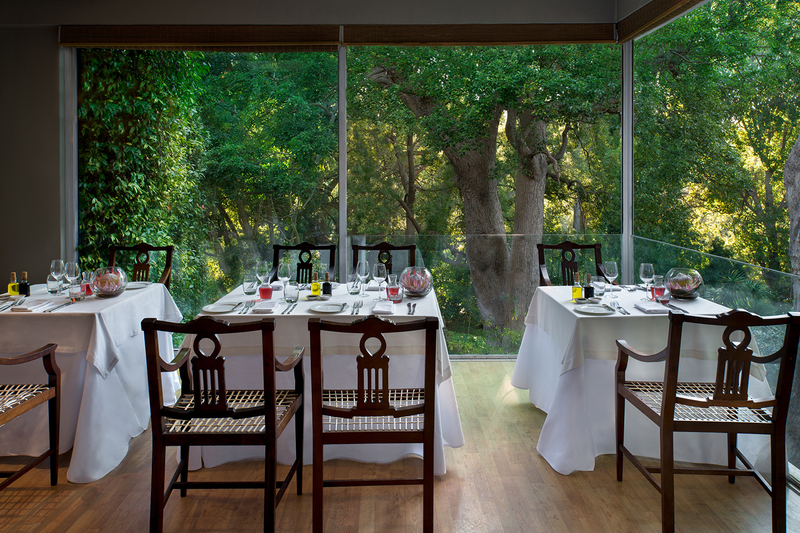 It’s how the The Cellars-Hohenort came to be and how we find ourselves dining in one of its two award-winning restaurants – The Conservatory, the beautiful airy restaurant built around a giant 300-year-old oak tree, in the Constantia valley in Cape Town. 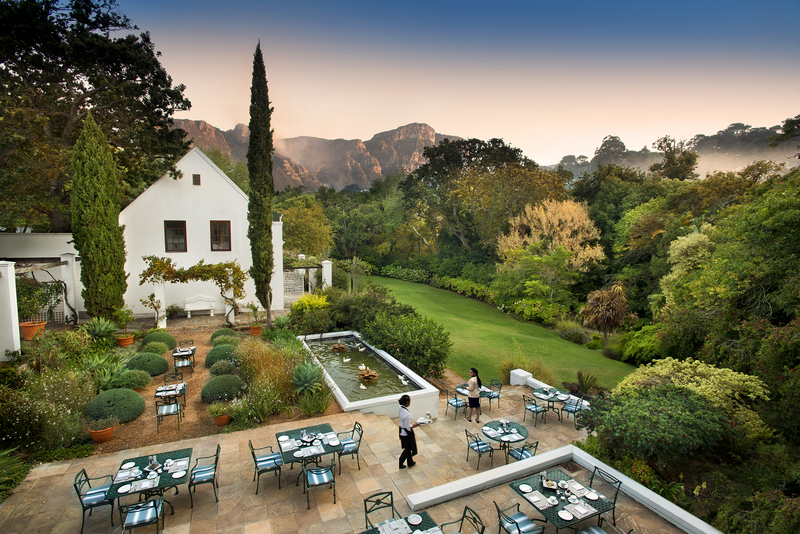 It was here at The Cellars-Hohenort that the annual Relais & Châteaux Congress was held in 1996 and 2010, with a dinner hosting many of the world’s Grande Chefs, who together held a total of 72 Michelin Stars. 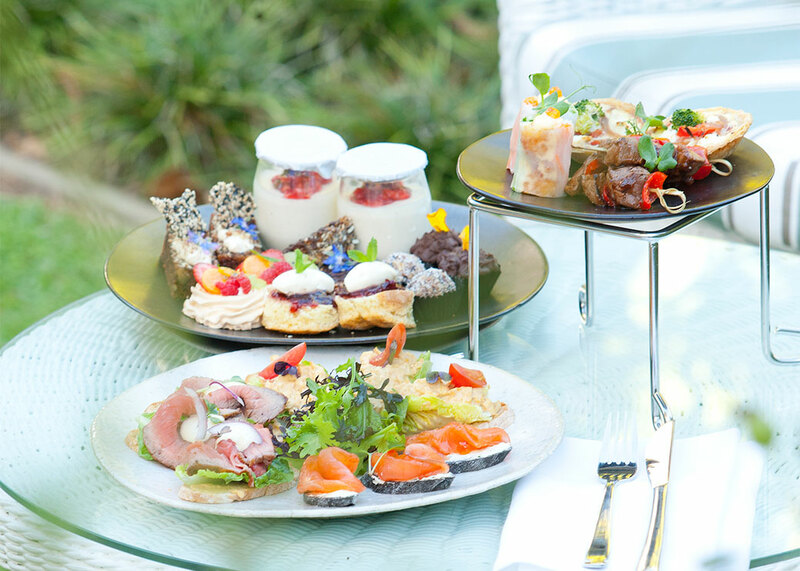 Executive Chef at the time, Peter Tempelhoff, and his team received a standing ovation from these prestigious chefs, including Michael Roux, Raymond Blanc and Patrick O’Connell. Though Liz passed away in 2015, her memory, love and pride lives on across the hotel. You can feel it in every corner of the estate and notably when sitting down to dine at the restaurants she and her team pioneered. 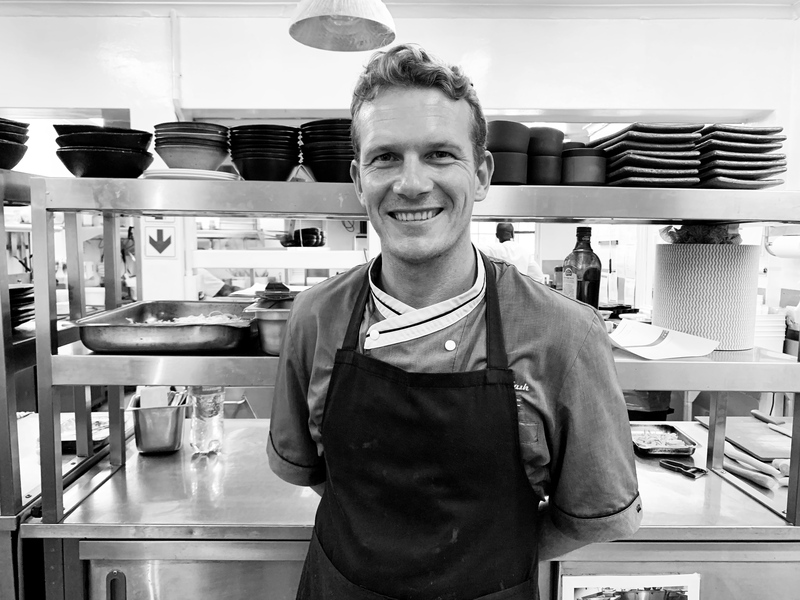 Now, with new Executive Chef, Paul Nash at the helm of The Conservatory, new flavours and passion drive the experience and excite diners. Get to know Paul for yourself, in our Q&A with him below. What makes The Conservatory so special? 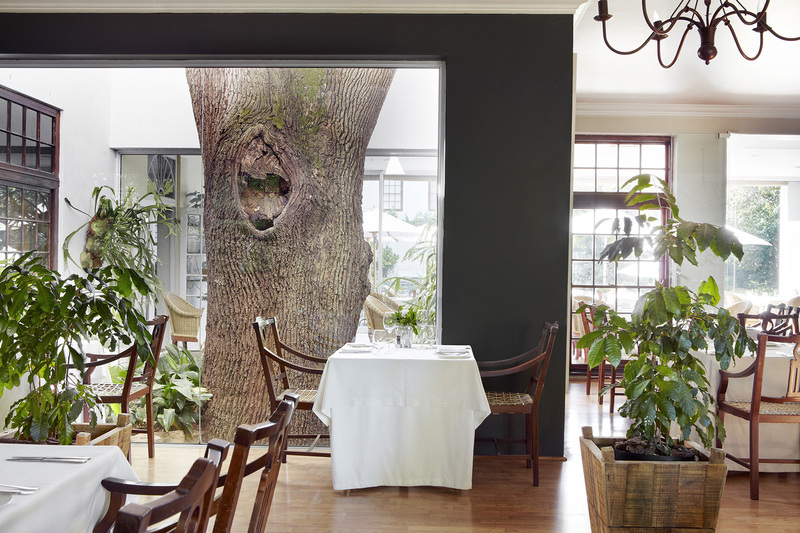 I would say it’s the love, pride and passion that the whole Cellars-Hohenort team put into the property. 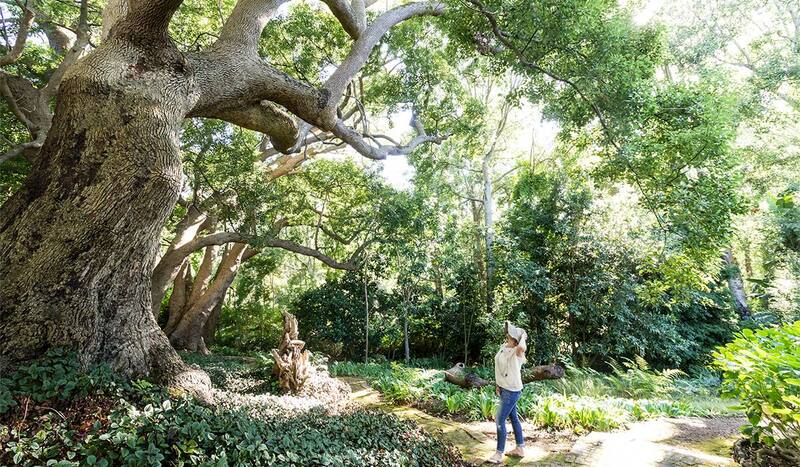 Our location is amazing, up against the Table Mountain valley near the world famous Kirstenbosch Botanical Gardens and in the heart of the Constantia wine region, which is South Africa’s oldest wine area. It’s just mind-blowing for me. How has your love and experience with food developed over the years? Well, it started with my dad. He suggested that I became a chef, he said that I always had a big appetite when food was around and that being a chef is one of the best jobs in the world (I really do believe that now). He said, “Son, become a chef and you will never go hungry and you will always have a job, because people will always need to eat. My love for great tasting and honest food will never stop growing. Food and culture for me go hand in hand, there is so much to experience from the cooking styles and ingredients of other countries. Working for many years in Germany and travelling the whole of Europe opened me up to a vast variety of cooking styles, tips and flavour profiles. 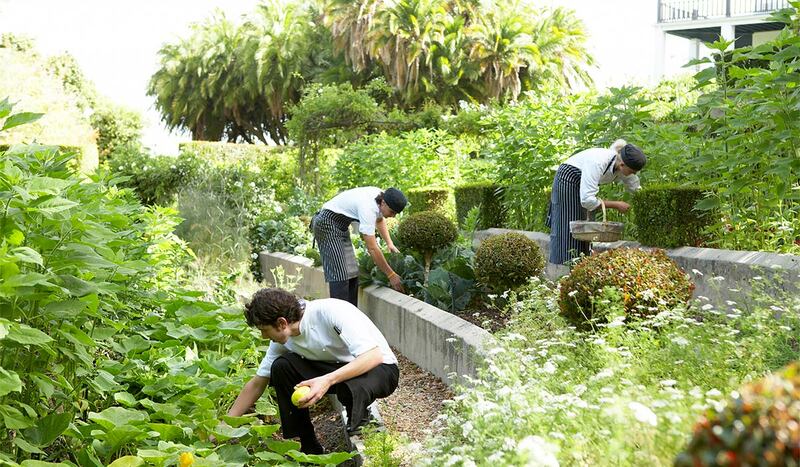 What overriding philosophy defines you as a chef and as a person? A passion and respect for food is a passion and respect for life. 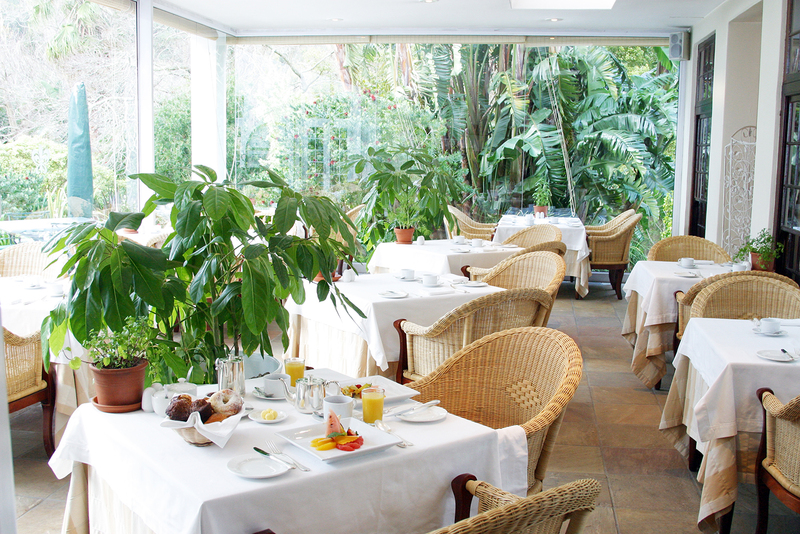 What kind of cuisine can we expect from you at The Conservatory? A South African and European blend. I do truly love African flavour profiles as well. Some of my favourite dishes on our menu are the free-range duck breast with orange chicory, carrot puree, chateau potatoes and truffle jus; another is our Cellars classic cheese soufflé, which is always a hit with our guests and one of Mrs McGrath’s favourites. For summer, my personal favourite is my buffalo mozzarella salad finished off with wild rocket, grapefruit, orange and caramelised sunflower seed and a drizzle of reduced white balsamic vinegar. It’s so fresh and different that this dish has become one of our signature salads on the menu. With what and whom would you enjoy it? A fresh crisp bottle of Sauvignon Blanc, something with gooseberry undertones and melon. And my wonderful and beautiful wife. How do you balance health and pleasure in your cuisine? I think health and pleasure is what you make of it, eating well (fresh vegetables) and doing regular exercise is the key. I look to use free-range products, which naturally have a better and amazing flavour. 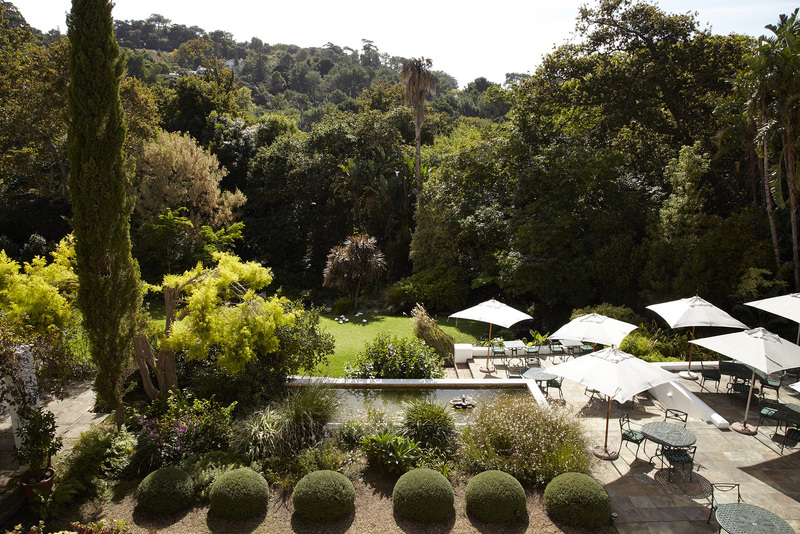 We grow our own vegetables here at The Cellars-Hohenort and I only purchase green-listed fish and support the local farmers by purchasing free-range meats and organic vegetables. I change my menu seasonally so that we can use what is available at that time. Working within a team and a family. My kitchen team work so well together, creating a really great vibe in the kitchen (but when crunch time comes they also know how to push on). Also seeing the young students learn and start to produce great finished products that make them proud… this is what inspires me. What new ingredients or techniques are you exploring or excited by? I am always trying out new flavour combinations that work together, but classic cooking techniques are still among the best for me! Nothing beats the good sous vide meats. Favourite restaurant and culinary destination in the world? I’m looking forward to my holiday in Morocco, otherwise I love a blend of everything. Asian food is full of flavour and easy to prepare. European winter dishes are always a winner.